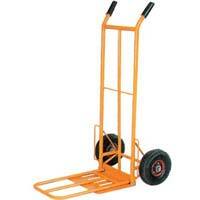 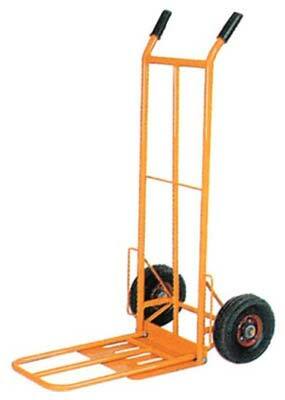 The company is a well-reckoned Moving Cart Trolley Exporter, Importer, and Supplier, Based in UAE. 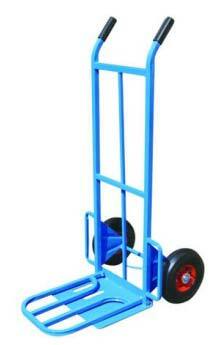 The Moving Cart Trolley are offered by us in a wide range that is known for its unmatched quality, higher performance, and longer working life. 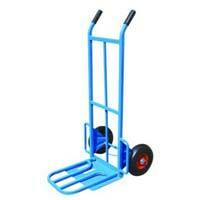 The Moving Cart Trolley can be availed from us at the most competitive prices.